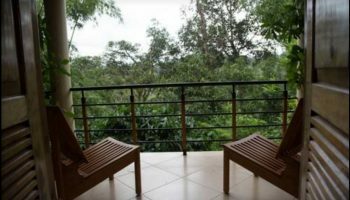 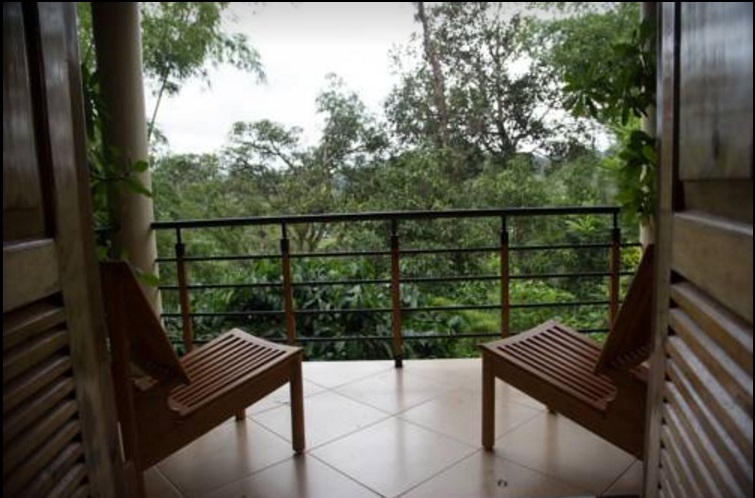 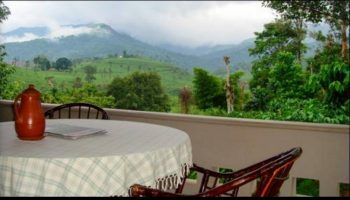 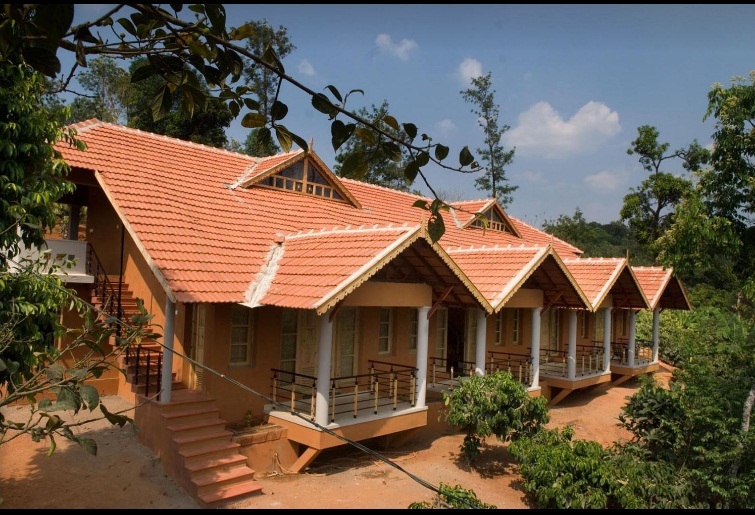 Pranavam Homestay located at Pozuthana, Wayanad. 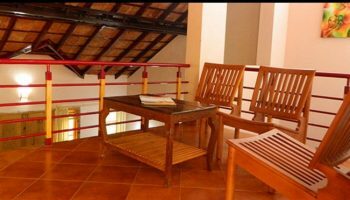 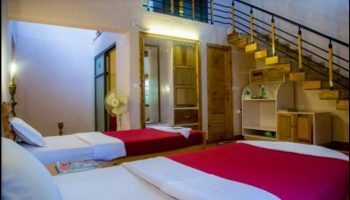 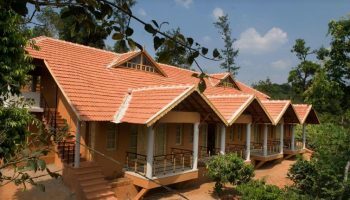 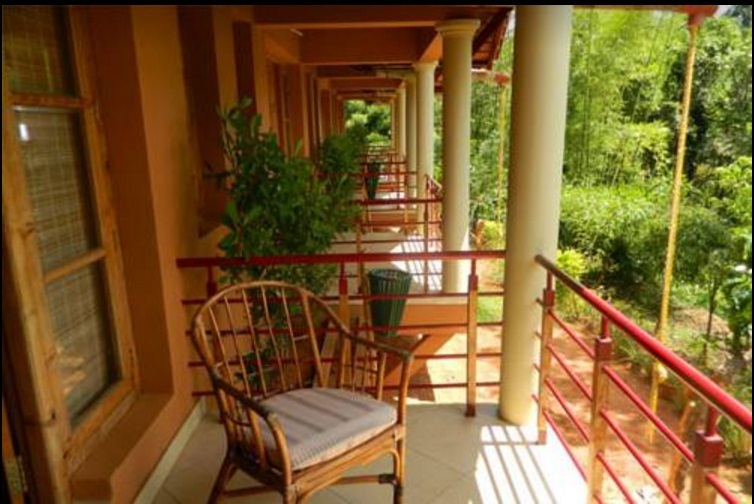 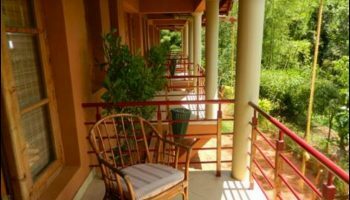 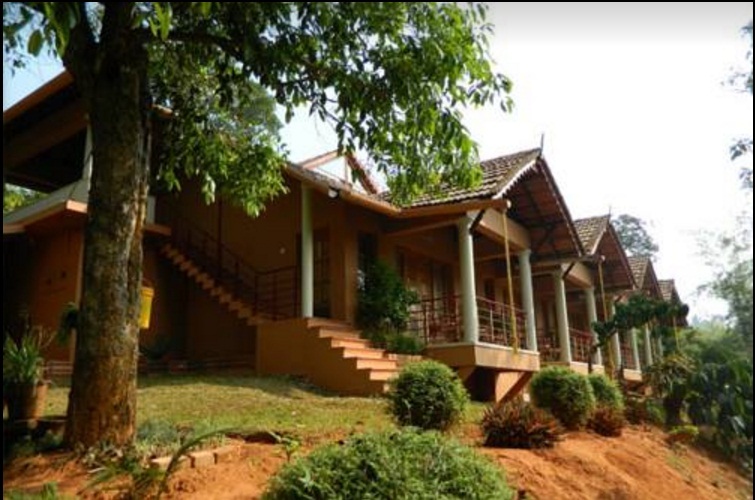 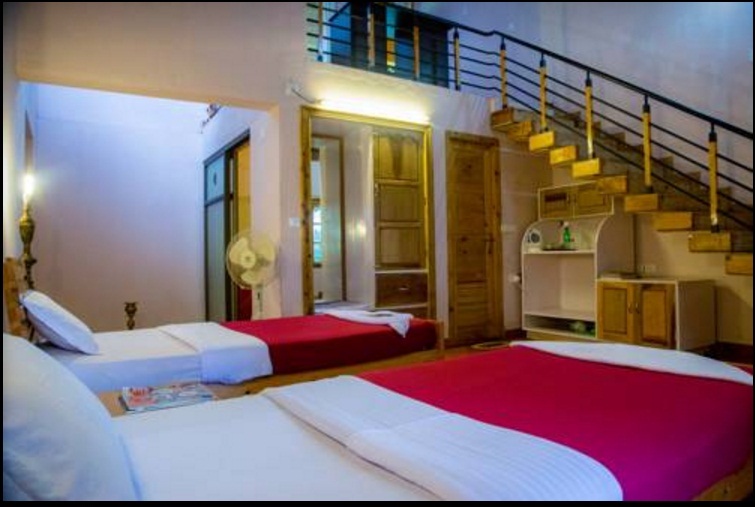 Pranavam Homestay is constructed within the Kerala style of architecture, with a porch in front. 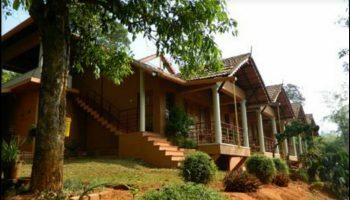 To the correct of the home is a replacement construction, at a small elevation and there are four rooms that are inbuilt a duplex style, with abutting balconies to take a seat and luxuriate in the view of the trees and also the plantation around. 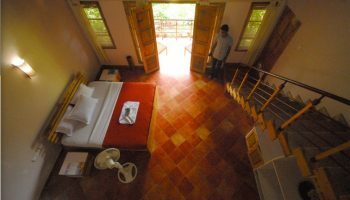 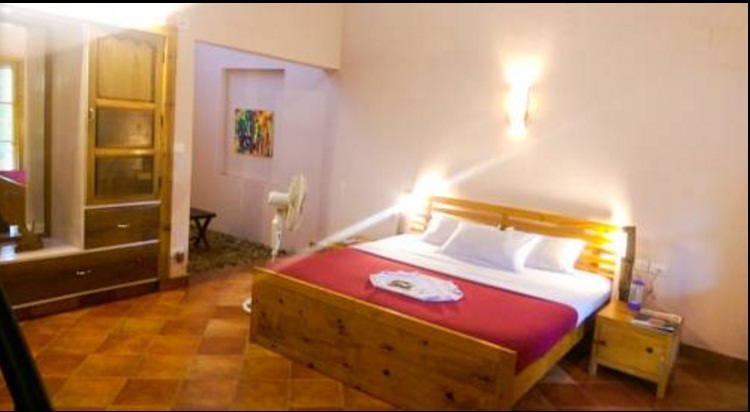 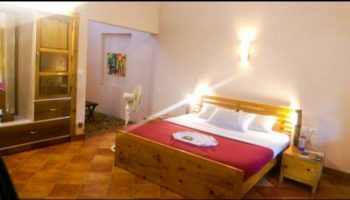 The rooms are massive and convenient for double occupancy. 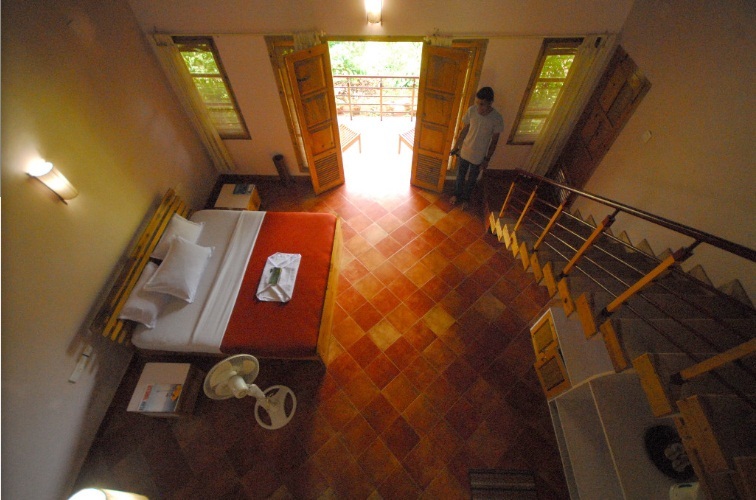 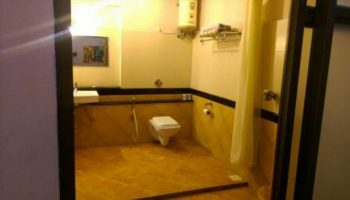 Facilities like Internet Access, Hot water, Laundry service, Car parking, Coffee kettle. 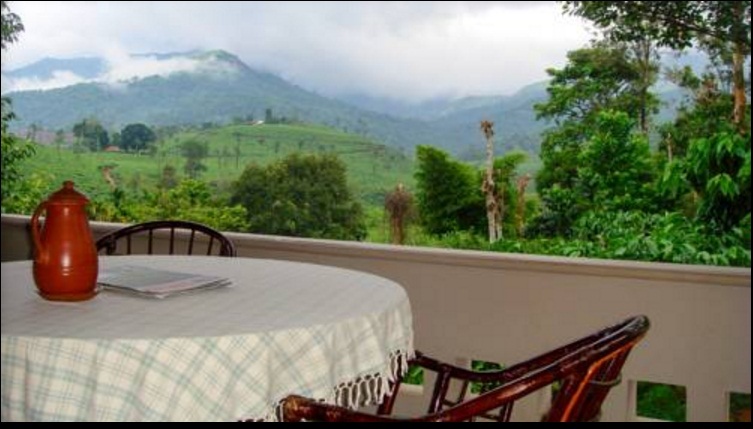 From here, you’ll be able to admire the view, drink your chai or typically relax with a book.